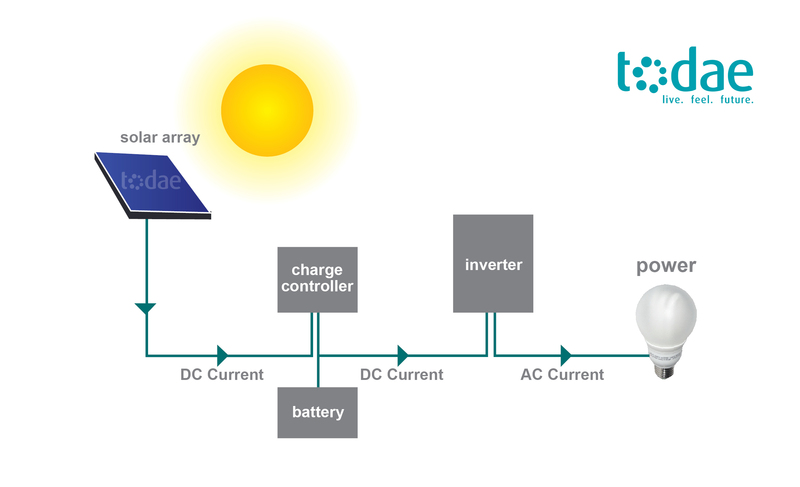 Published at 2550 × 1551 in Solar Power : How does solar power work? Posted on May 8, 2013. Bookmark the permalink. 1 Comment.